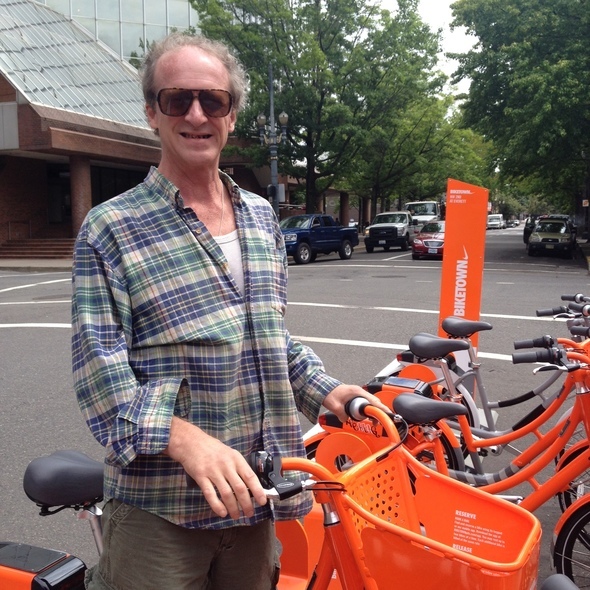 (Aug. 30, 2017) – BIKETOWN for All, the program that provides Portland-area residents living on low incomes with a reduced-cost membership, has introduced significant changes to expand who qualifies for the program and to make it more convenient to sign up for the program. The Community Cycling Center’s vision is to help build a vibrant community where people of all backgrounds use bicycles to stay healthy and connected. We believe that all Portlanders—regardless of income or background—should have the opportunity to experience the joy, freedom, and health benefits of bicycling. This is the motivation behind everything that we do. The Better Bike Share Partnership is a collaboration funded by The JPB Foundation to build equitable and replicable bike share systems. The partners include the City of Philadelphia, Bicycle Coalition of Greater Philadelphia, the National Association of City Transportation Officials (NACTO) and the PeopleForBikes Foundation. Initially funded in 2014 for a three-year period, The JPB Foundation renewed funding in 2017 for an additional two years. .